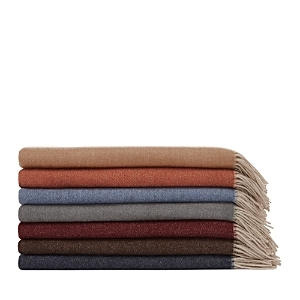 Luxury European blankets and throws for added comfort and style. 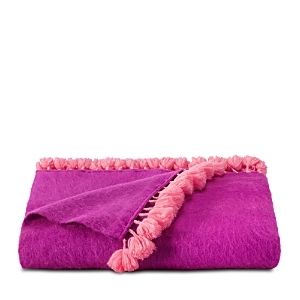 Knit throw with fringe finish. Alpaca/wool/nylon. 51"x 68". Nothing says comfort like a chunky knit sweater. 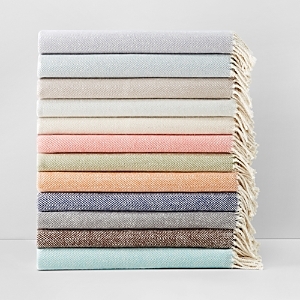 To bring the warmth in from the cold, we styled our throw in six autumnal tones from cozy lambs wool, and finished it with a ribbed edge. 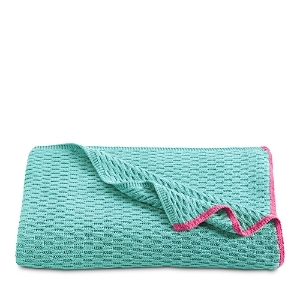 Made of yarn-dyed cotton in a textural weave. Finished with twisted fringe. 51" x 71". Machine wash. Made in Portugal. 51"L x 68"W. Two-tone basketweave. Fringe detail. Alpaca/wool/polyamide. 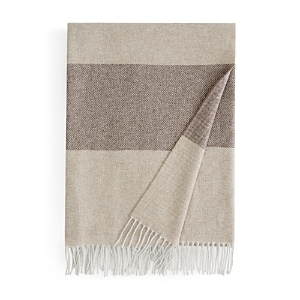 Made in Italy Lightweight and warm, SFERRA’s Bristol throw blends pima cotton with alpaca in a soft, luxurious basketweave of two tonal colors and is finished with a hand-knotted fringe. 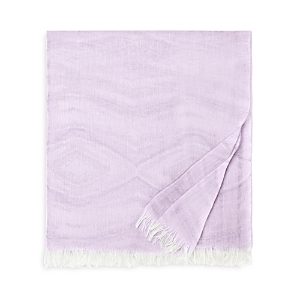 Cozy up with this soft, plush cotton throw by SFERRA, featuring a luxurious knit in pastel hues finished with a classic fringe. Sferra Olindo Blanket, King SFERRA Merino Wool Waffle Knit Blanket SFERRA King Waffleweave Blanket, 120" x 100"
Full/Queen Waffleweave Blanket, 100" x 100"
Ultra-fine Australian merino wool. Lambswool. Dry clean. 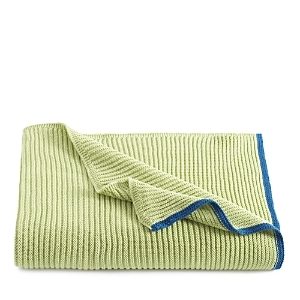 Made in Italy Extra fine merino wool blanket. Made in Italy. 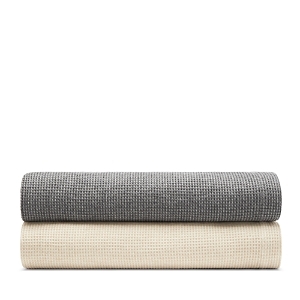 Combed cotton, pre-shrunk blanket in classically textured waffleweave. Generously sized. 100% cotton. 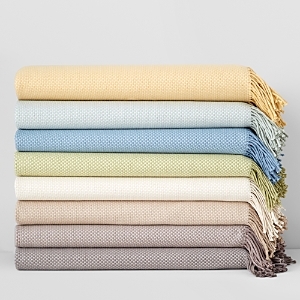 Lightweight and luxurious, SFERRA's Talida blanket pairs a traditional waffle weave with two tones of the finest Australian Merino wool for an extra layer of warmth with a cozy, subtle texture. 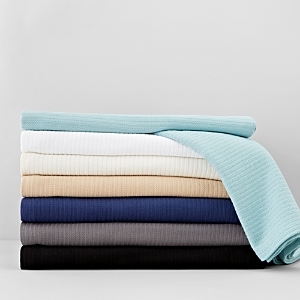 Luxuriously soft and light blankets. Brushed cotton. Dense pile and textured border. Machine wash. Founded on a long-standing commitment to craftsmanship and innovation, Sferra creates only the finest and most exclusive fine linens. 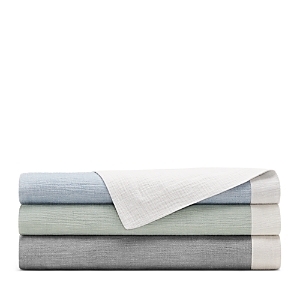 The Corino blanket is a perfect example with its subtle pattern and sumptuous cotton construction. 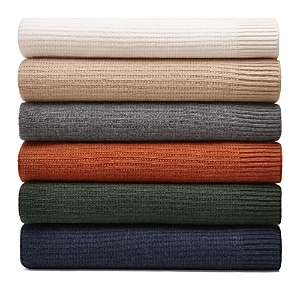 Soft and luxurious, this warm blanket features a knit stripe texture in a range of rich colors Long-staple combed cotton has been brushed for softness and warmth. Cotton. Machine wash. Made in Portugal Inspired by 19th century Mayfair tailored, reversible waistcoats, SFERRA's Nerino blanket is crafted in superfine, luxurious Merino wool. Made of cotton. 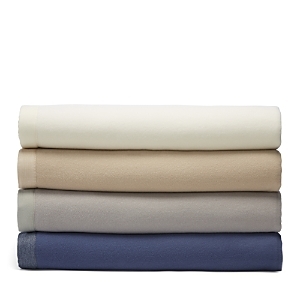 Machine wash. Elyse sheets made of long-staple cotton sateen with a satin-like softness, sheen, and drape. 300TC. Charlotte Knit Throw SFERRA's Favo piqué matelassé bears a lovely honeycomb pattern and is woven to a supple, soft hand with a wonderful drape. 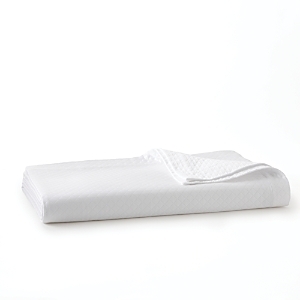 Given its versatility, it is perfect for both a polished and casual bed. Matelasse coverlet and shams have a raised pattern of flowers and vines against a textured background. Scalloped edges. Long-staple cotton; preshrunk. Made in Portugal. Featuring modern zigzag stitching, the SFERRA Parson quilt is filled with luxurious, warm Alpaca wool and covered in smooth cotton sateen, transforming your bed into a cozy oasis. Made of cotton with a textured design. Full/queen set includes coverlet and two standard shams. 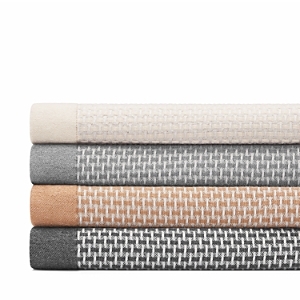 Crafted in luxuriously soft cotton with a geometric matelassé weave, these coverlets by SFERRA are a modern, warm accent fit for any bed. 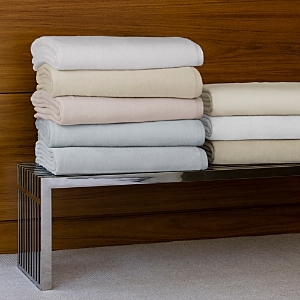 The clean-lined simplicity of this diamond pique blanket cover complements any style. It has a substantial weight, lustrous sheen and soft finish, and is sanforized to reduce shrinkage. Blanket cover and pillow shams are finished with a flanged border. The tailored bed skirt is pleated with a plain hem. 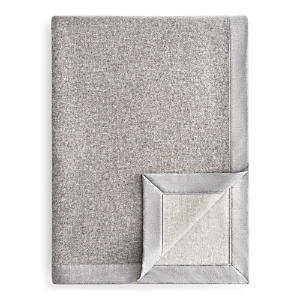 This luxurious throw by Frette boasts a classic herringbone pattern and contrasting fringe in super-soft, cozy cashmere. 67"L x 51"W. Wool/cashmere. Dry clean. 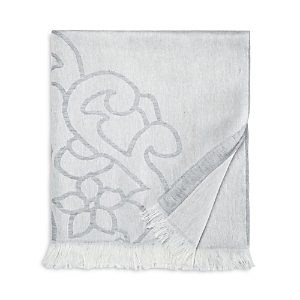 Made in Italy This luxurious throw by Frette boasts an elegant damask pattern in a lightweight blend of silk, linen, cotton and cashmere for a super soft feel. 67"L x 51"W. Wool/silk/cashmere. Dry clean. 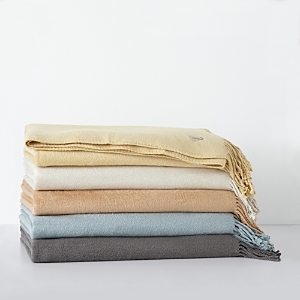 Made in Italy Crafted in a luxurious wool and cashmere mix, this cozy, reversible blanket keeps you warm on it's own or layered with a fluffy duvet. 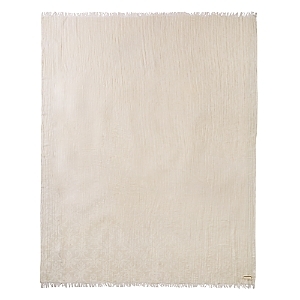 87"L x 102"W Crafted in an ultra-soft wool and cashmere mix, this luxurious Frette fringed throw wraps you in cozy warmth. 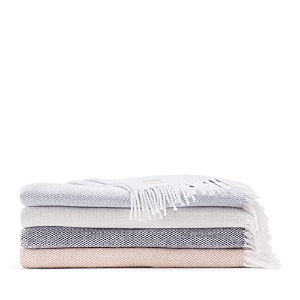 The Contrast fringe throw from bluebellgray features a bright pink ground and teal accents, making it the perfect choice for adding color to your room. All the elegance and comfort of fine European blankets. Luxurious silk and velvet collection in rich jewel tones. Silk comforter and pillows with velvet reverse. 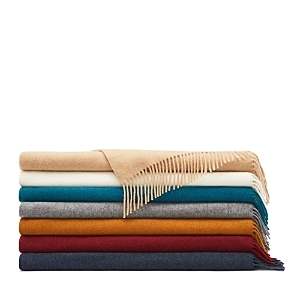 Silk throw blanket. Channel-quilted. Silk front and back. Cotton batting. 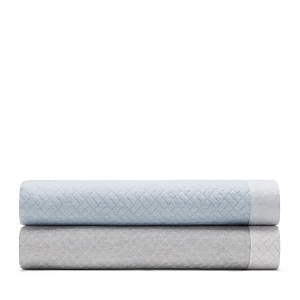 Egyptian-cotton matelasse bedding. Shams are finished with a 2" flange. Machine wash. Made in Portugal. 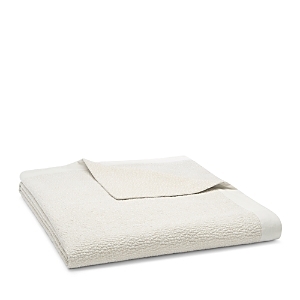 A textured cotton and linen blend lends a rustic, yet luxurious feel to the Frette Pebble coverlet collection. Pair the coverlet and shams with sumptuous Rattan Bordo cotton sheets to complete the look. 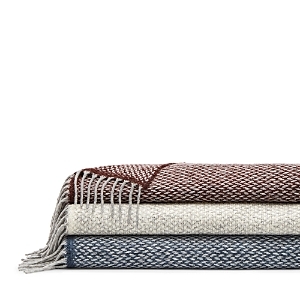 Add a pretty textural twist to your bedroom decor with bluebellgray's Fern Collection. Featuring a leafy floral quilting pattern, the cotton coverlets and matching shams are a fresh-for-the-season look that puts a charming spin on bedding essentials. Classic and timeless, Home Treasures' Savannah collection of double-sided coverlets and shams are a modern day home essential. The Cosette Quilt Coverlet Collection is made of a luxurious satin-like fabric. 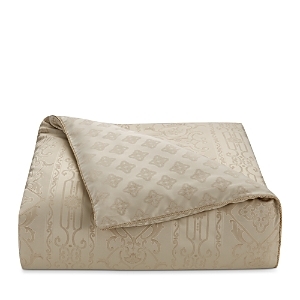 The coverlet and pillow sham are quilted in a detailed scroll design to add a sense of opulence to any bedroom. 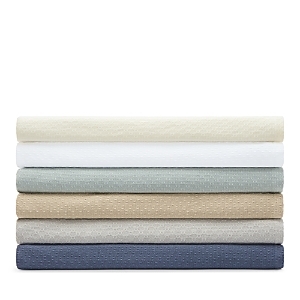 Cosette can be layered with any comforter set to add a solid complimenting color or it can be used on its own in warmer months. 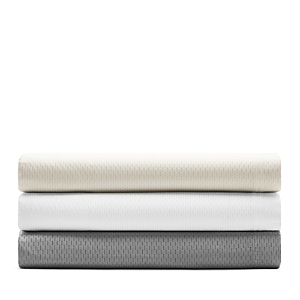 All components reverse to and are bound with a soft satin-like fabric. Put a contemporary finish on your bedding ensemble with the intricate stitched pattern and the cool, clean tone of the Crestwood quilt and sham collection from Croscill. Create a polished, yet peaceful atmosphere perfect for relaxation with the intricate abstract pattern of this Heatherly quilt and sham collection from Croscill. 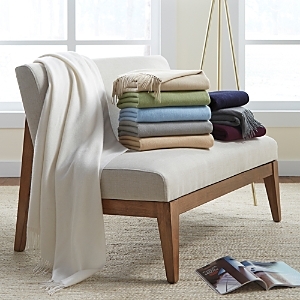 Add the luxurious touch of the Triple Knit blanket collection from Martha Stewart Collection to your room, featuring the subtle style of a chevron pattern. 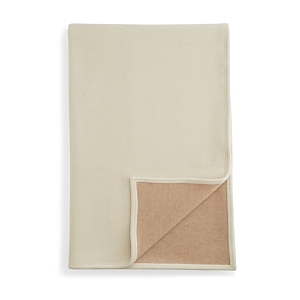 Cover up in the super-soft feel of these fleece blankets from Martha Stewart Collection. 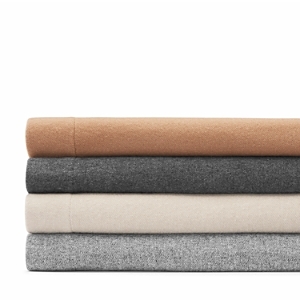 Available in a range of stylish colors, these blankets will keep you warm in every room of your home. 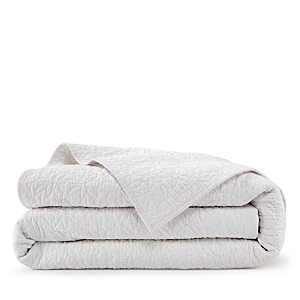 Embrace soft comfort in your room with the Down Alternative Reverse to Plush blanket collection from Martha Stewart Collection.